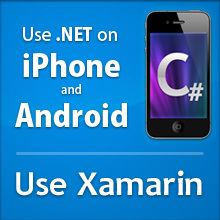 We have been hard at work at improving the MonoMac API to allow .NET developers to create native Mac applications using C#, F#, IronPython or their favorite .NET language. There are couple of goodies coming on our next release of MonoMac: our Lion support is shapping up and we have been dogfooding this ourselves with our own apps. One of our sample apps, a simple front-end to the Mono Documentation backend is now complete enough that we are going to deprecate the Gtk+ version of it and replace it with the native version of it. 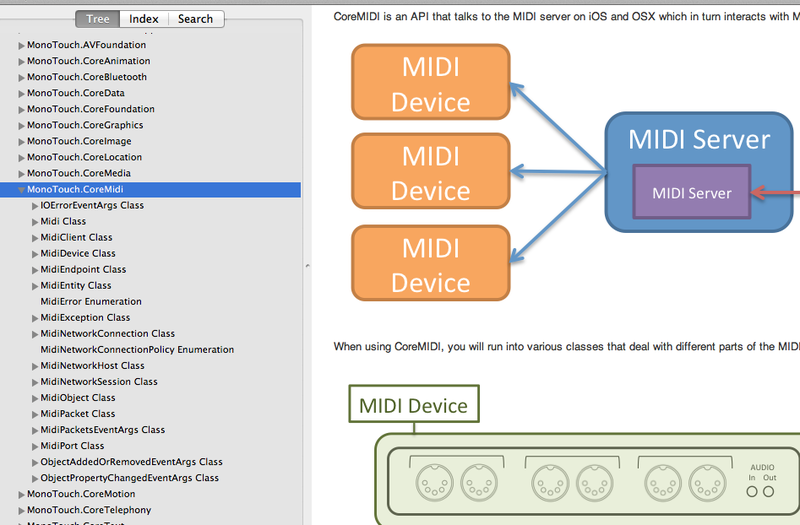 Apple documentation integration: MacDoc will now download the Apple docs if they are not available and blend its contents with our documentation and replace the Objective-C samples with C# samples. Amazing! Full text indexing: the documentation browser is using Lucene to index all of the contents and allow you to quickly find the materials that you are looking for. Conceptual Index: in addition to the full text search, we generate a curated version of the APIs that are useful for performing search-as-you-type in the documentation browser. This is useful to find APIs by class, by method name and also by Objective-C selector. This means that you can now search for Objetive-C selectors in our documentation, and you will get the actual mapping to the C# method. Supports Lion documents, saved state and bookmarks. The source code is available now in GitHub and will be shipping in the upcoming MonoDevelop 2.8.8 release.